[9 mins. 5 secs.] Filmmaker Lisa Gossels is the first guest in this Reel Works sponsored episode of the podcast. Lisa's documentary, "My So-Called Enemy", which recently had a screening at Reel Works in their Friday Night Movie Night, is about to have its broadcast premiere on the World Channel. Details for how you can watch the broadcast are here. The film will also be streaming for a 29 day window (from 7/28 to 8/25/14) by clicking here. Spanning seven years, Lisa's film follows six Palestinian and Israeli teenage girls committed to justice and mutual understanding after participating in a women’s leadership program called Building Bridges for Peace. The film presents the complexities of the Israeli/Palestinian conflict through a human lens – and the possibility and hope that come from listening to each other’s stories. [44 mins.] 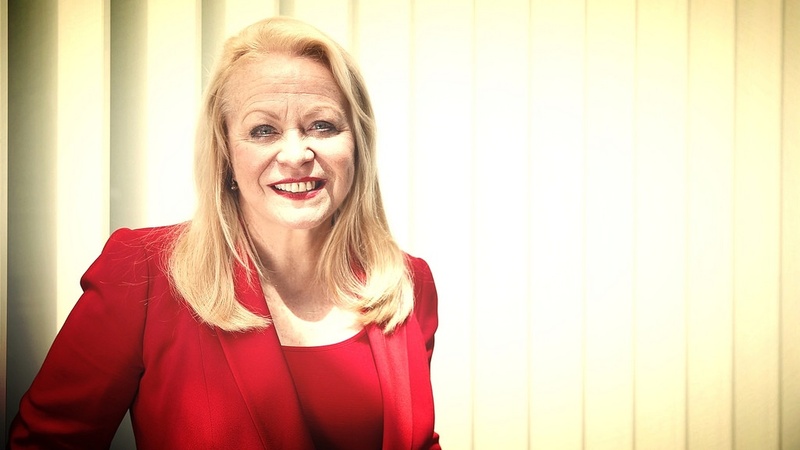 Next up is the Oscar-nominated Australian actress, Jacki Weaver ("Animal Kingdom", "Silver Linings Playbook") who is in Woody Allen's new film, "Magic in the Moonlight", opening Friday, July 25 around the country. Jacki plays Grace, a woman of means whose son is in love with a supposed spiritualist (Emma Stone) who makes contact with her dead husband. Colin Firth plays a famous magician who comes to debunk this charlatan and becomes smitten in the process. [1 hr. 1 min. 32 secs.] My last guest is Adam Kahan whose new documentary, "The Case of the Three Sided Dream", about the life and music of Rahsaan Roland Kirk is going to screen at Cinefamily in LA on 7/24, 7:30, as part of their Don't Rock the Doc series, and at Rooftop Films on 7/26 at Brookfield Place in the Financial District. Rahsaan Roland Kirk was a one of a kind musician, personality, satirist and windmill-slayer who despite being blind, becoming paralyzed, and facing America’s racial injustices – did not relent. Adam's film brings to light one of jazz's most original talents.